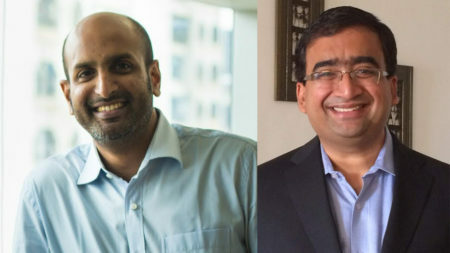 Culture Machine collaborates with one of the biggest online learning platforms Unacademy. Read details here. 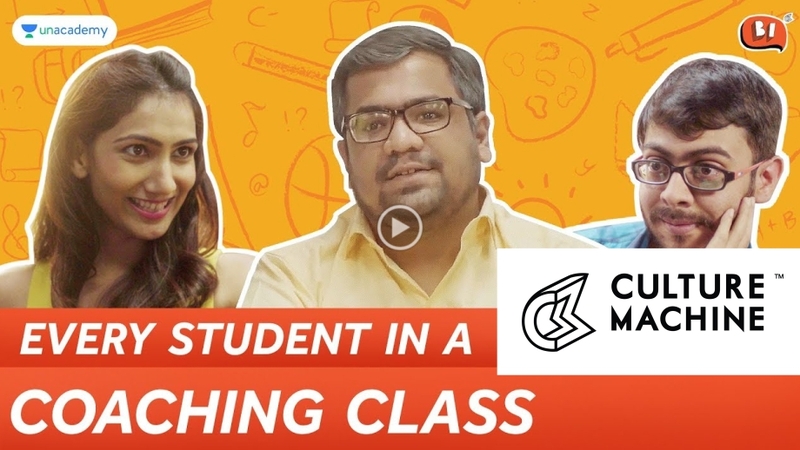 Recently, Culture Machine’s channel Being Indian’ collaborated with one of the biggest online learning platforms Unacademy as content producer for a meticulous video – Every Student In A Coaching Class. Bangalore based EdTech company offers a range of courses, and its most popular offerings include preparation for important exams in India like UPSC, SSC, IIT-JEE, NEET, CAT, CA to name a few. 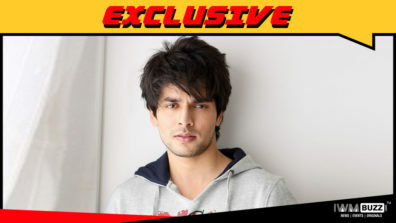 Putting a light on the varied personalities that we meet during our tutoring, Being Indian’s video Every Student In A Coaching Class, makes one walk down the memory lane of their coaching days.